With five seats, lots of interior storage space, a practical cabin and plenty of equipment included as standard across the range, the Citroen C4 Picasso helps to set the standard in the people carrier class. The diesel variants are the best option for maximum fuel efficiency. Large, panoramic windows mean excellent visibility, while a host of safety features will help to keep you and your passengers safe. 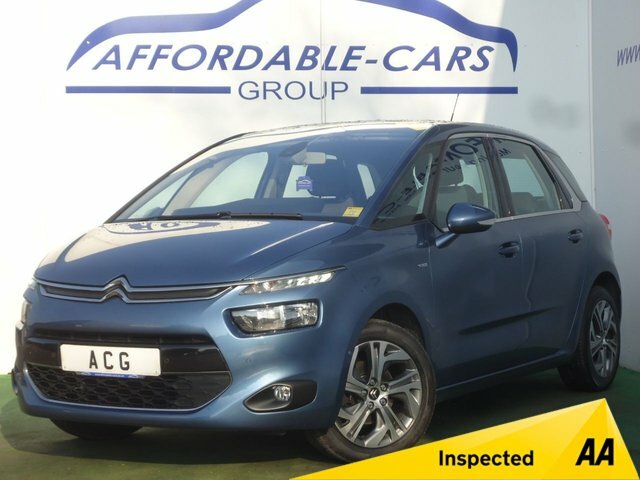 Browse the complete range of used Citroen C4 Picasso models for sale in Leeds here on our website, and of course you can always pay a visit to Affordable Cars (Yorkshire) Ltd in person to test drive the vehicle of your choice. Contact a member of the team today to find out more.